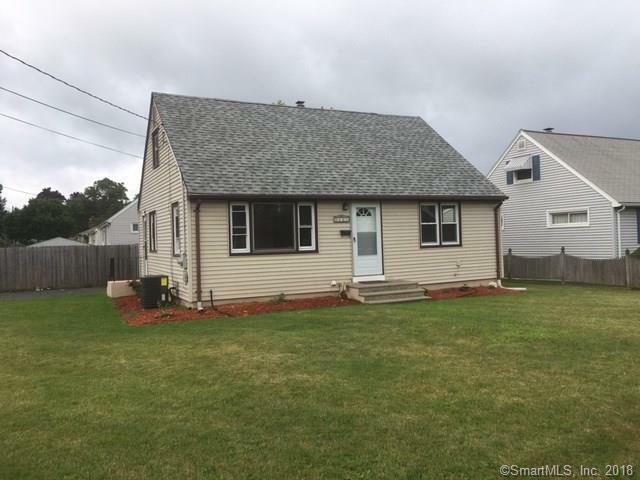 Beautifully remodeled 4 bedroom 2 full bath cape. Nothing to do here but enjoy. New kitchen with granite counters and new appliances. New interior paint. Hardwood floors all refinished. New Gas furnace and central air. Lower level family room and full bath. Nice corner lot with rear fenced in yard and large deck. Don't miss this one.